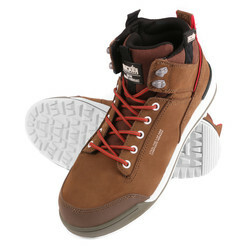 Scruffs Switchback Nubuck Safety Boots Brown Size 8 (42) is rated 4.7 out of 5 by 11. Rated 4 out of 5 by top_banana123 from Scruffs Switchback Bought a couple of months ago. Worn daily for short periods but seem comfy and touchwood no signs of falling apart. 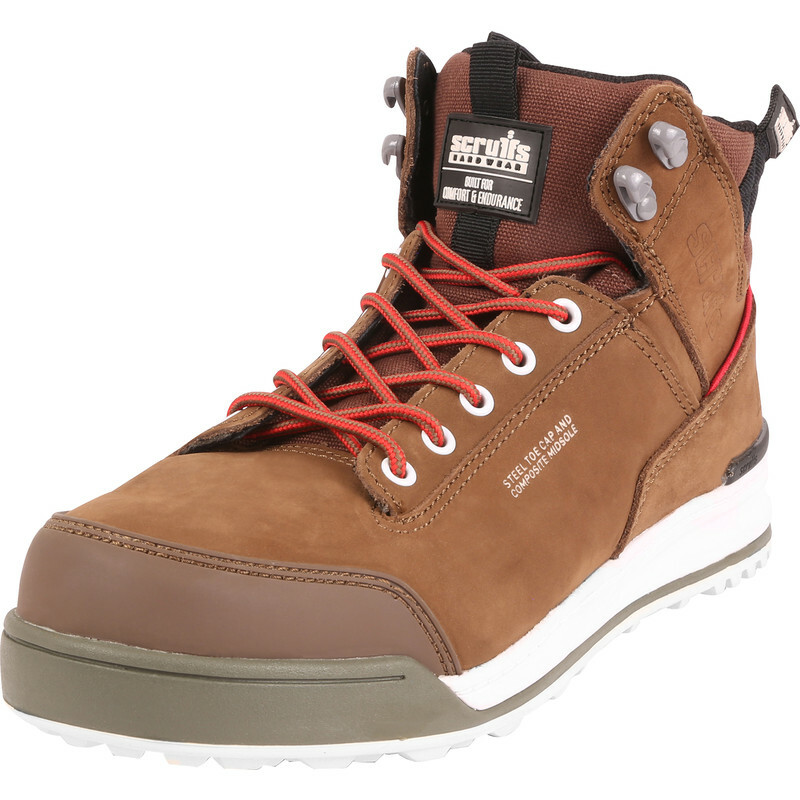 Mine also have a plastic (colour matches) toe guard to protect the leather from scuffs when kneeling for example. This is missing from picture. Rated 5 out of 5 by AJ47 from Looks great, feels great. By far the most comfy work boots I've ever worn. Very soft soles & a great looking design. Time will tell how hard wearing they will be but after a couple of weeks they are fine so far. Based on another pair of Scruffs boots I have owned they should be good for over a year of fairly heavy use. Rated 4 out of 5 by Jimbo 72 from Stylish Work Boots If there is such a thing, whilst giving you the safety protection you need. Comfortable too. Rated 4 out of 5 by Greyantelope from Comfy! These boots are comfy, comfy. Straight out of the box. Seem to be fairly waterproof as well and look like they will stand up to alot of abuse. 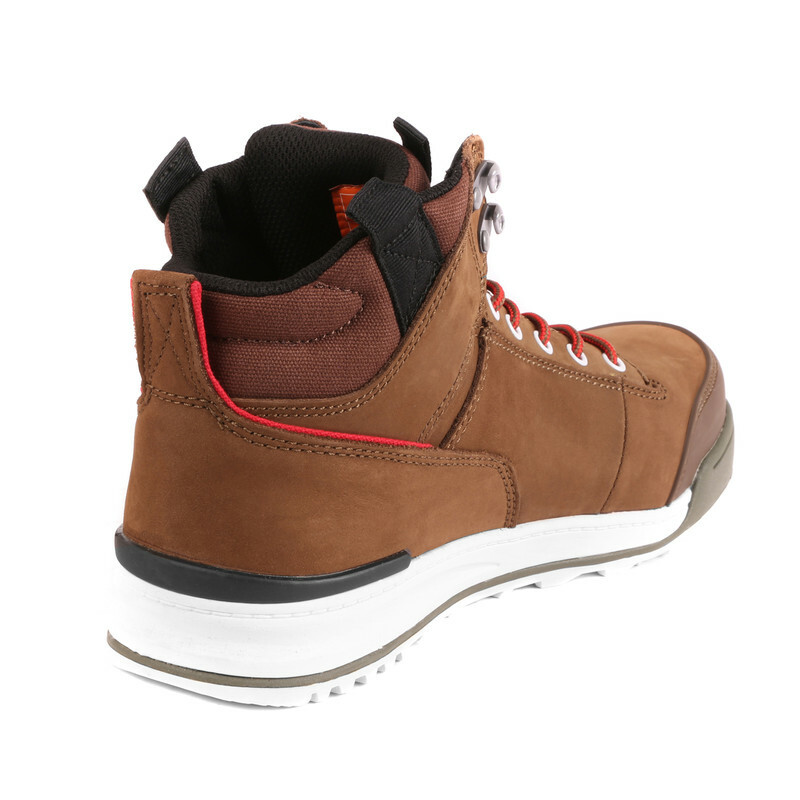 Rated 5 out of 5 by Dm72 from Great boots great fit! Great boots great price..super fast delivery brilliant service. Rated 5 out of 5 by DK9000 from Unbelievable value It's hard to believe the quality of these boots. Well made, comfortable and smart looking. 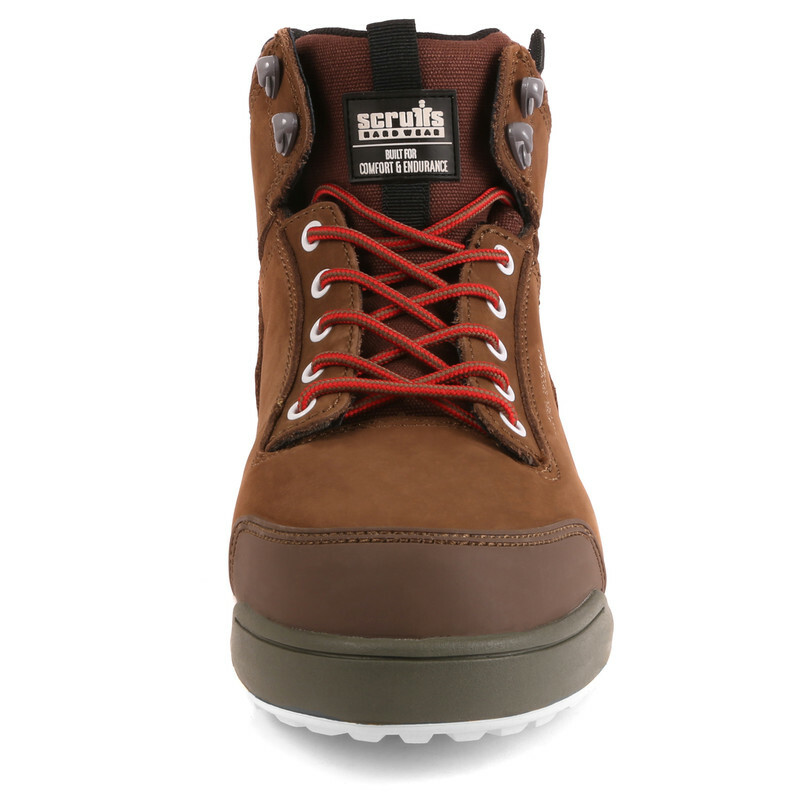 I ordered a second pair to wear as everyday boots. Bargain.